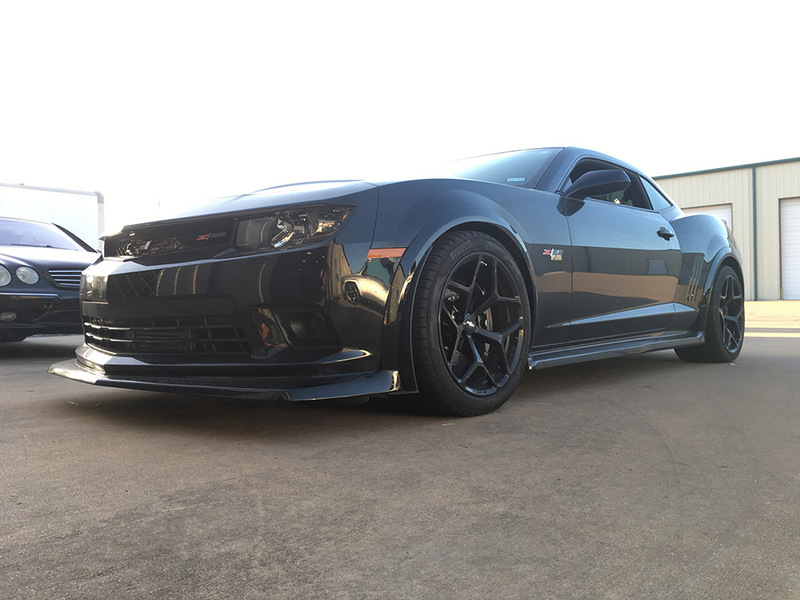 We offer a full range of rigorously tested and proven 5th Gen Camaro Performance Packages that will add some Serious Horsepower to your ride. All of our packages are professionally installed and paired with a custom performance calibration performed on our dyno. For newer Camaro's check out our 6th Gen Packages.